On Tue., Oct. 18, TWU hosted La Vida Denton — a community event for the engagement of Hispanic students from TWU, UNT and NCTC. 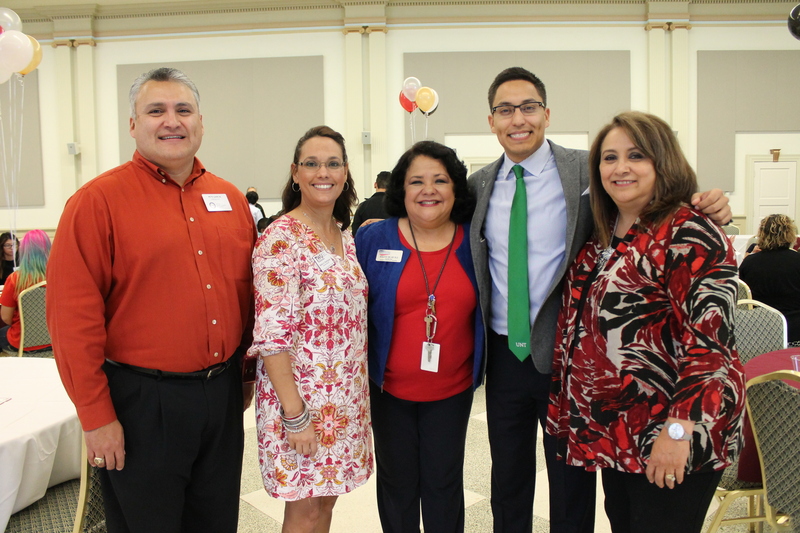 The event, sponsored by the Denton Hispanic Chamber of Commerce (DHCC) and TWU’s Office of Diversity, Inclusion and Outreach, featured keynote speakers, business and education round tables and a networking hour. Many local and national organizations brought in opportunities for prospective employment and internships. 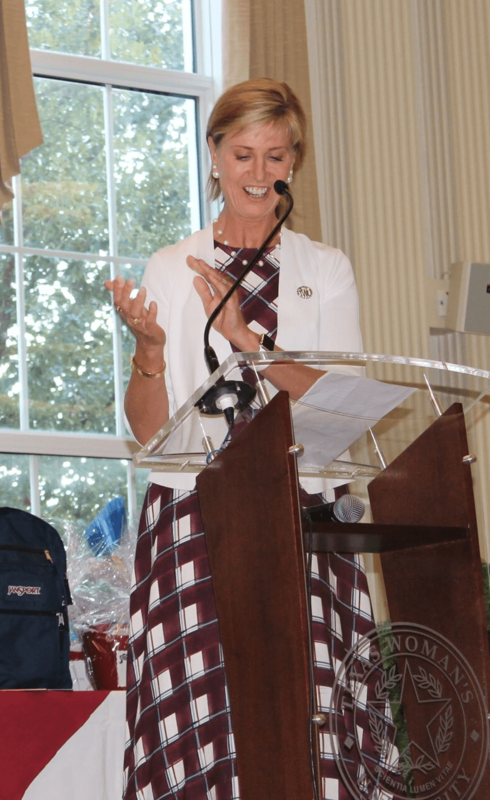 Chancellor and President Dr. Carine Feyten and Tri-County Regional Hispanic Chamber of Commerce Chairman Herb Moncibias were this year’s honored guest speakers. DHCC President Pete Garcia and DHCC Executive Vice President Bellann Hyten spoke as well. Students sat down to learn from subject matter experts in twenty-minute intervals at business and education round tables. Round table sessions included: “Tricks & Tips to Build Your Resume” with Adam Fout of Blue Steele Solutions, “The Link between Your Career & Active Listening” with Jeremiah Johnson of Jeremiah Johnson Consulting, “Becoming a Corporate Athlete: Managing Stress to Improve Performance” with Pilar Angel of Axeos Performance Institute, “Image Makers & Breakers” with Tara Hooper of The Style Signature, and “The Importance of LinkedIn” with Janet Bernstein, the Savvy Girl Coach. The La Vida Denton Committee raffled off door prizes following round table sessions. The event ended with a business-networking hour in which students were invited to eat and chat with local community leaders.